I love this pattern! Thanks for sharing it at Monday Funday! Saw you on the Pin It Party and love your fun quilt! It looks warm and a great quilt for a kid! This is mega cute! I love this! So cute!! 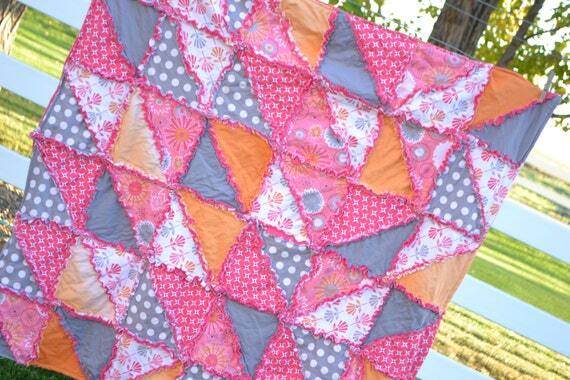 I'm pinning these quilts! Love how your quilt / carrier cover turned out! These are so pretty and adorable! They all turned out amazing!